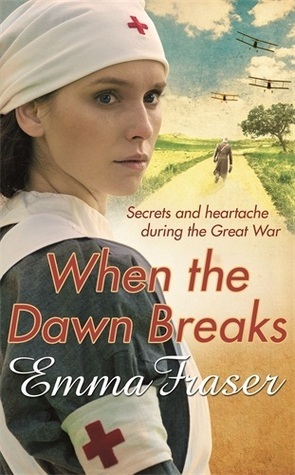 Emma Fraser was born in Scotland but brought up in South Africa. She trained as a nurse in the remote Western Islands of Scotland before going on to university to study English literature. After the birth of her first child, she and her doctor husband travelled the world working in rural Africa, Australia and Northern Canada. She worked in the health sector until very recently, latterly as a manager of an IVF unit, so she has no shortage of medical scenes for her books. In addition, she picks her husband’s brain to ensure the medical detail is correct and up to date. She is published by Little Brown.